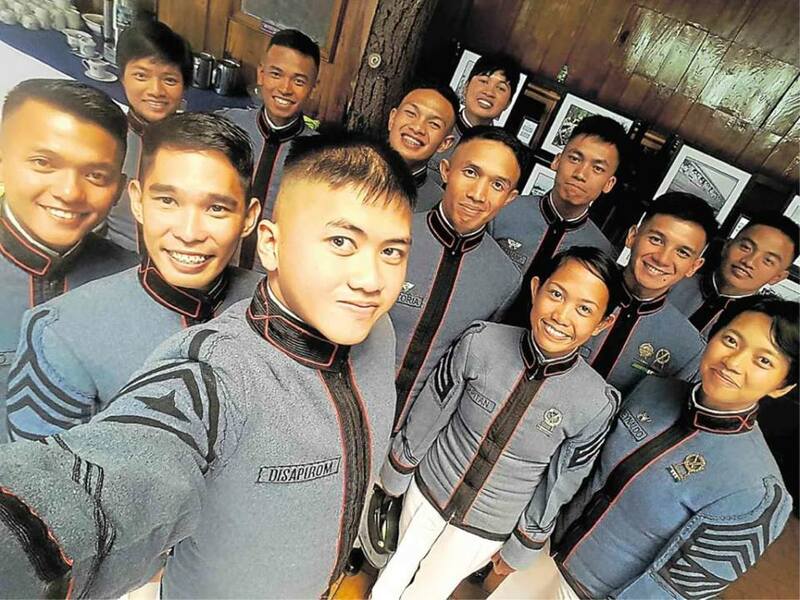 Disapirom received his diploma from President Rodrigo Duterte, together with the 281 other graduates of PMA “Alab Tala” class of 2018. 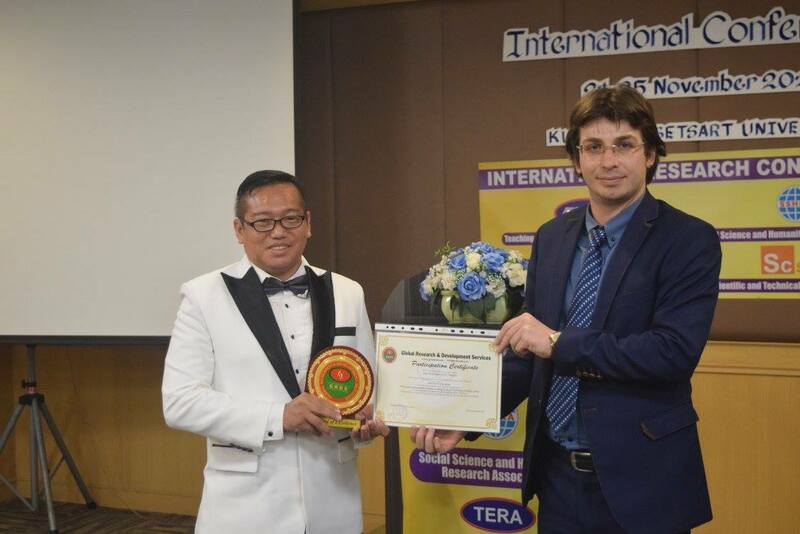 Thesis writing adviser and Filipino expat to Thailand, Rommel V. Tabula, was awarded “Best Paper” for the month of November, by the 19th International Programme Committee Conference on Language on Society at Washington Convention Center in Washington, USA. 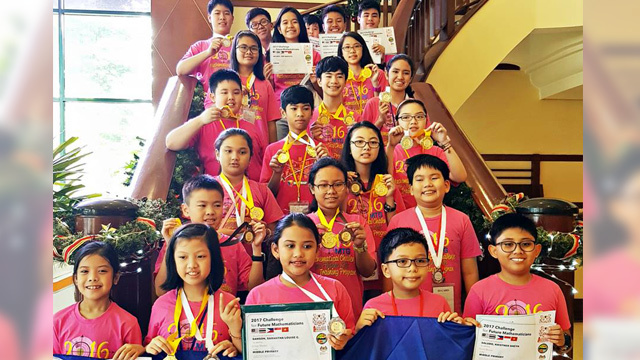 Team Philippines, composed of young Filipino students, won a total of 28 awards, including 22 medals, in the 4th Challenge for Future Mathematicians (CFM) last December 8-12 in Malaysia. 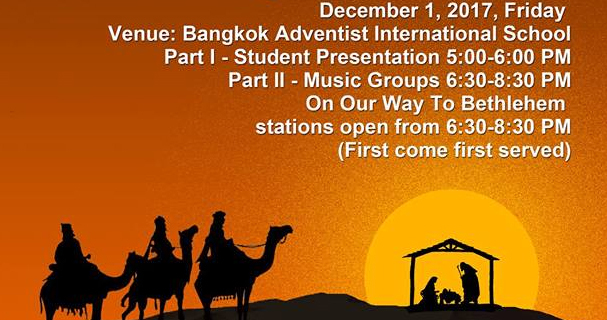 Grab this rare opportunity of experiencing your own “Journey to Bethlehem” here in Bangkok. It is totally a different Christmas experience and is worth to start your family Christmas tradition this year! 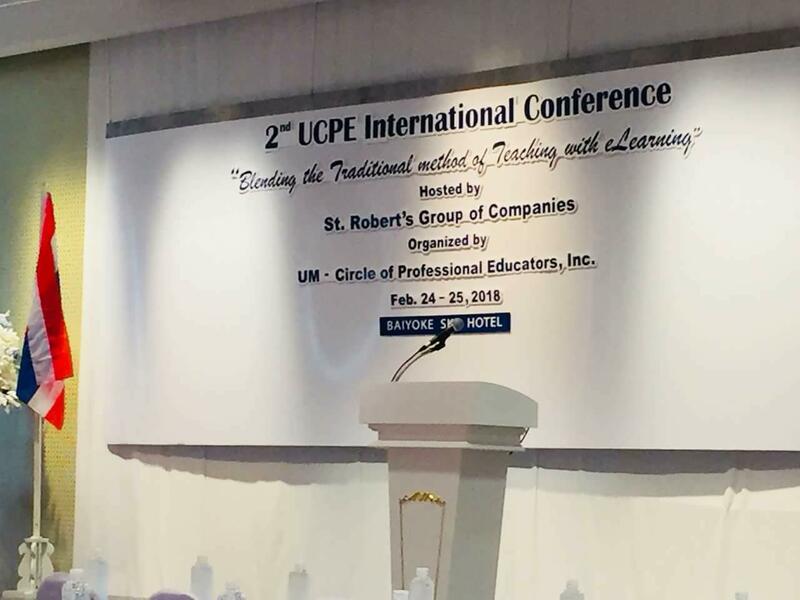 Adventist Teachers and Publishing Access Club (ATPAC) will hold its 3rd annual convention on October 20-22 at Avana Hotel in Bangkok. 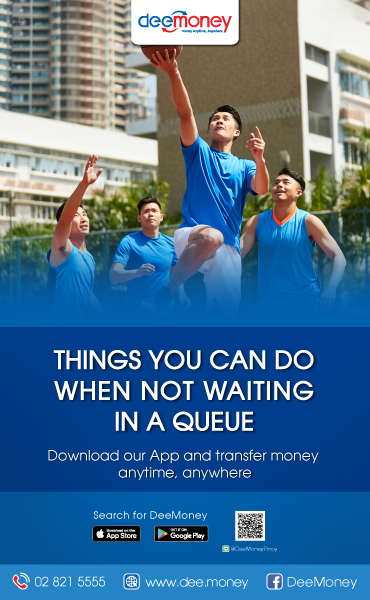 Notice of Admission (NOA) to examinees will be processed and issued on September 22-23 (Friday and Saturday) at the Philippine Embassy from 8:00 am to 5:00 pm. 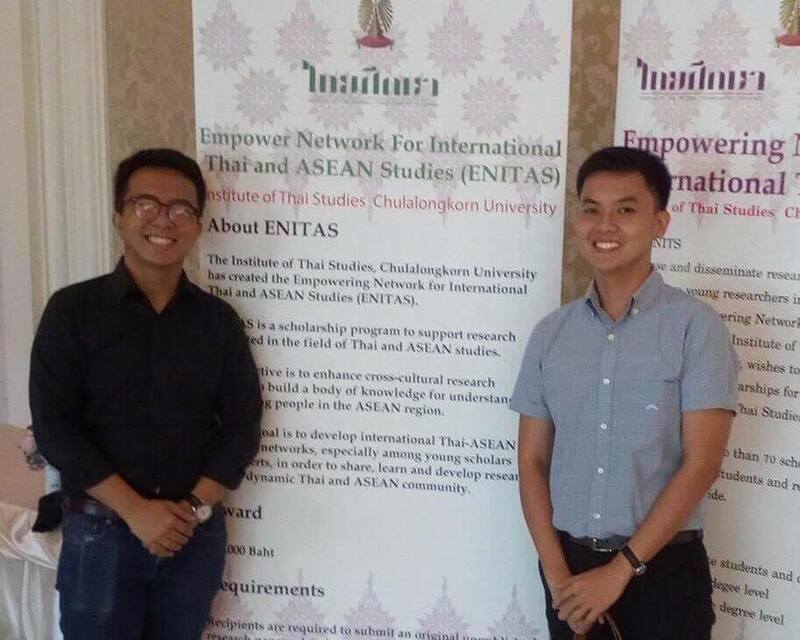 Since 2014 two Filipinos have always received these scholarship grants every year. A total of 306 examinees are in the list. It also includes the level and major for each examinee. What Is Better Than My Skechers Shoes?